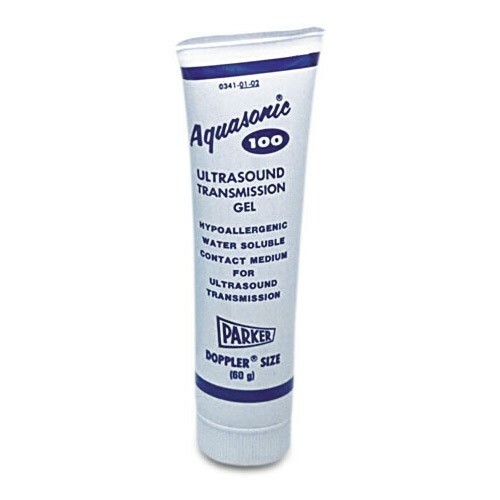 Used with ultrasound therapy. Good quality and quantity. 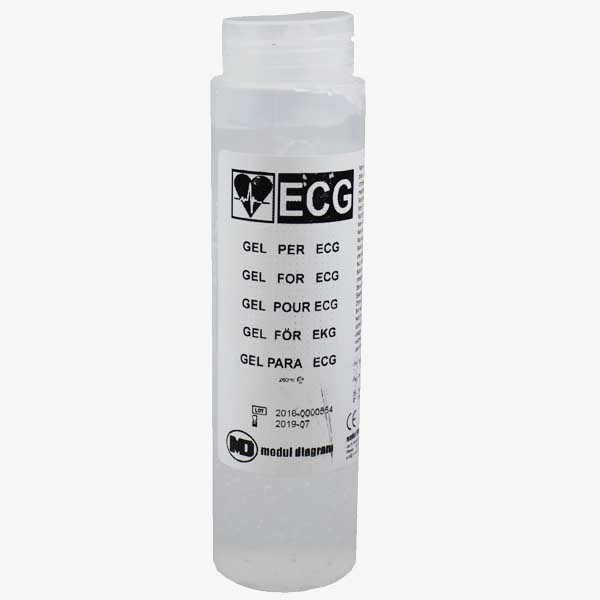 Proprietory gel for my sonic massager not available. This did the job just as well. Will stick with this one in future. 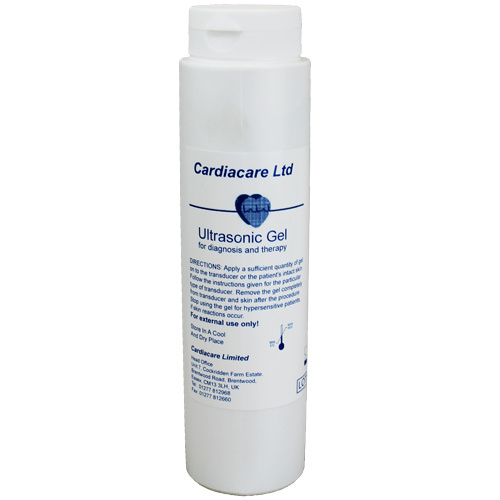 Gel required for Ultrasound machine usage. Reasonable cost for size of product required.